The Bishop of Shrewsbury has criticised proposals to introduce “no-fault” divorces, saying the reforms would trivialise the break-up of marriages. Under reforms announced by David Gauke, the Justice Secretary, a spouse could file for a divorce simply by making a statement that the marriage had broken down irretrievably. The other spouse would not be able to contest the divorce legally if he or she disagreed with it. The announcement was welcomed by campaigners who said the reforms would reduce the acrimony of divorce by taking away the “blame game” associated with determining who was at fault for a marriage breaking down. But Bishop Mark Davies of Shrewsbury said the proposed reforms undermined marriage. “No society which values marriage or the family could treat divorce as something so trivial that there need to be no reason,” he said. The reforms, which will be included in a Bill later this year, represent the first major overhaul of UK divorce law for 50 years. They include a “cooling off” period of six months – from the declaration of the decree nisi to that of the decree absolute. Bishop Peter Doyle of Northampton, speaking on behalf of the English and Welsh bishops, said the cooling off period was an “insufficient time for the couple to consider any prospect of reconciliation”. “It may in fact push couples headlong into making new arrangements for themselves and their children without first giving them the time necessary to work through the decision to end the marriage,” said Bishop Doyle, chairman of the bishops’ Marriage and Family Life Committee. 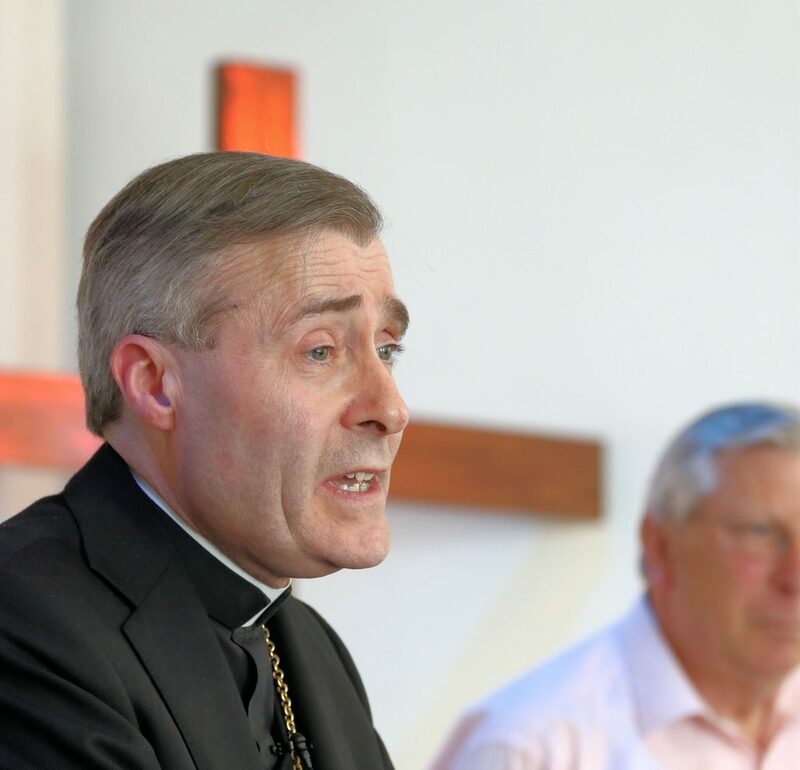 Bishop Doyle added: “In parallel with any reform of the legal requirements for divorce, we would like to see greater support from the government for good marriage preparation and initiatives which help make marriages work. Since the previous reforms of 1969, divorces have been obtainable when either adultery or “unreasonable behaviour” has been established, or when a couple had been separated for at least two years. Mr Gauke said that the present law left children harmed by the experience of the acrimony of divorce because of “fault”. “Hostility and conflict between parents leave their mark on children and can damage their life chances,” he said. The Coalition for Marriage group said, however, that the Government’s own research found that 83 per cent of people responding to a public consultation exercise were opposed to the introduction of “no-fault” divorces. He continued: “Redefining marriage, expanding civil partnerships and no fault divorce add up to an apparent obsession with downgrading marriage. Mr Hart added: “I am sure this would be incredibly popular and would not require the results to be buried towards the back of a thick document slipped out alongside other announcements.